John Wayne Airport is proud to be a Community Partner and “Official Airport” for the 2019 Hoag Classic, one of the most prestigious events on the PGA TOUR Champions. The Hoag Classic tees off at the Newport Beach Country Club March 6-10, 2019 and hosts the finest field of professional golfers, including Vijay Singh who won last year, Fred Couples, John Daly and Tom Kite. The Airport is hosting the Live Music Happy Hour after play on the first day of the tournament, Friday, March 8, at the Victory Lounge. 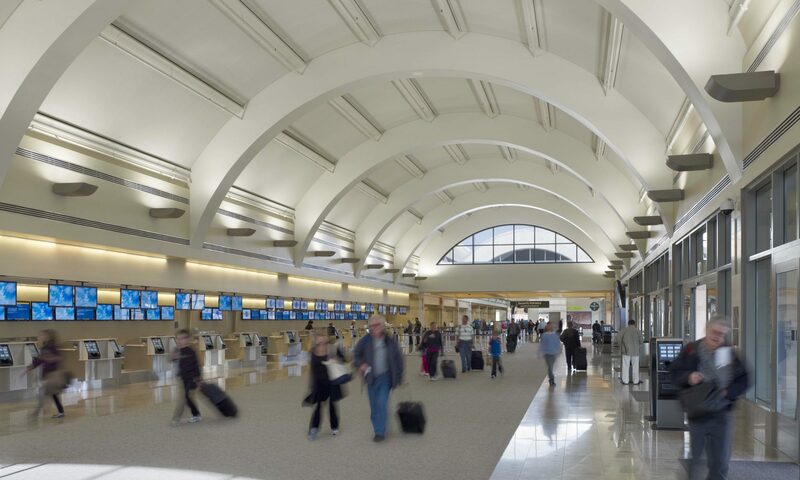 The Airport will bring the music program, JWALive, out of the Terminal and to the Hoag Classic for the first time. Guests are welcome to stick around to listen to live music and enjoy libations and hors d’oeuvres. Hoag Classic attendees will also get the chance to engage with the Airport during tournament week. We will have a booth at the 3-day tournament, March 8 – 10. We invite you to stop by and take a spin on our prize wheel and learn about the Airport’s ‘Helping Hands’ special needs assistance program, as well as other new activities happening in the Terminal. We look forward to sharing in the excitement of the Hoag Classic with you. Next PostNext Improvement Project Completed!